Chalk has a different approach to architectural models which throws away the old stereotypes of overly warm veneers, edge glow plastics and Munster green trees. Every architectural project has a different story to tell and ideas which need to be communicated in new and interesting ways, so why do so many models end up using the same old processes with the same old materials? 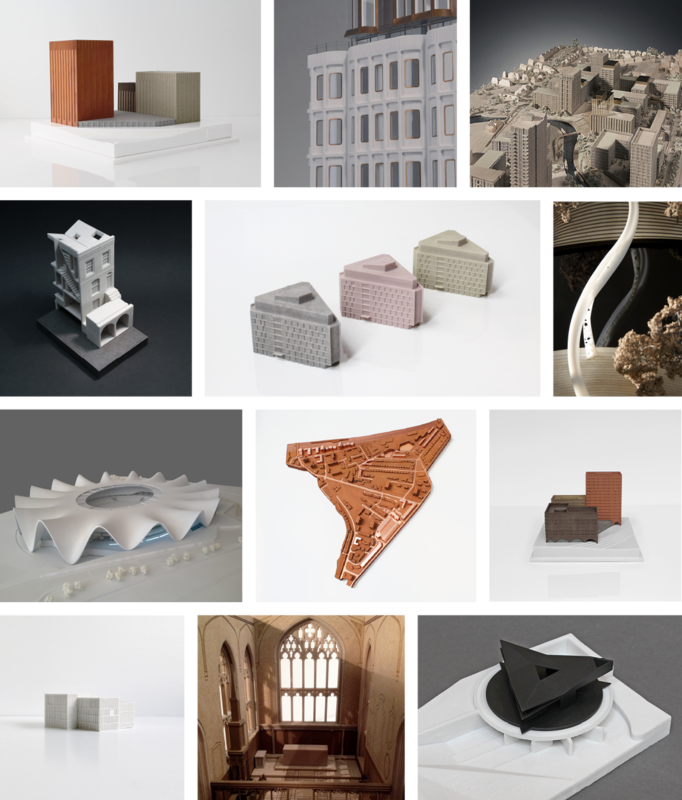 By combining 3D technology with over 20 years’ worth of experience in traditional craftsmanship, we’re able to investigate new approaches and a broader materiality to our architectural models while minimising expensive labour costs. As a company who takes pride in what we create, we ensure we treat every job as a portfolio piece, one which combines the specific design intent of a project with something which is beautifully crafted.